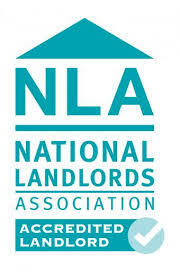 Did you know we are part of the Salford Landlord Accreditation Scheme (LAS)? LAS is a voulntary scheme, working in partnership with Salford City Council and other private landlords and managing agents in the city. The scheme serves to benefit both landlord and tenant by improving the image and standards of private rented accommodation and has attracted 750 landlords with over 3,000 properties. As part of our membership we are committed to attending regular LAS meeting to ensure we are up to date with the latest industries legislation. With an ethos of good practice and a Code of Standards to adhere to, the Salford Landlord Accreditation Scheme provides tenants with peace of mind that all our properties and installations meet approved criteria and safety standards.